World Class Expertise. Local Care. Welcome to the Circumcision Vancouver website for Pollock Clinics, where over 40,000 infant circumcisions have been safely performed since Dr. Pollock founded the clinic over 20 years ago. With highly experienced physicians and two convenient clinic locations (in New Westminster and Vancouver), we are able to provide you with the care you need within just days of calling our clinic. For added convenience, we offer online booking for fast service, and to allow booking when most suitable for patients. Our team of dedicated physicians and staff take pride in providing personalized services and individualized care. We offer 24/7 aftercare and support before and after all procedures. 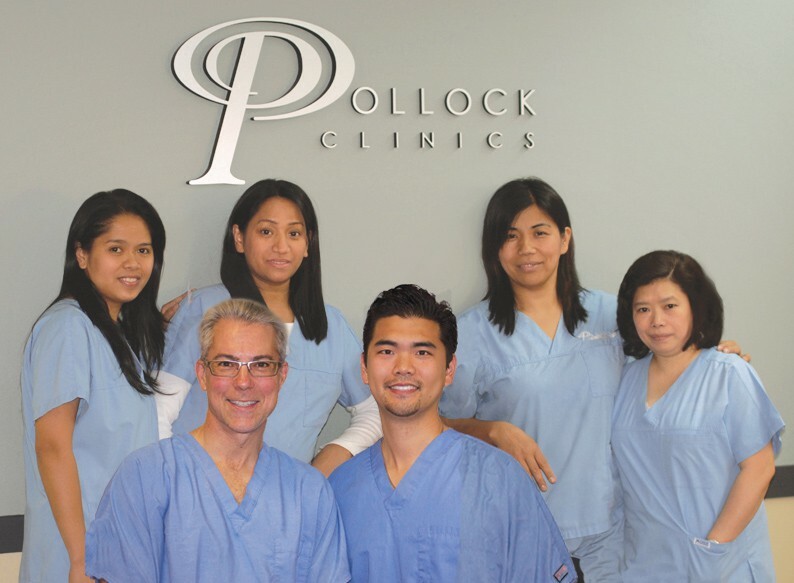 For information about all of our services, including no-scalpel no-needle vasectomy, circumcision, erectile dysfunction treatments and penile frenulectomy, please visit our main website at www.pollockclinics.com. The Pollock Technique™ for circumcision is a virtually painless method involving the use of a Mogen clamp under long-acting local anesthetic. Learn more by clicking below. Contact us anytime in Vancouver or New Westminster with your questions.